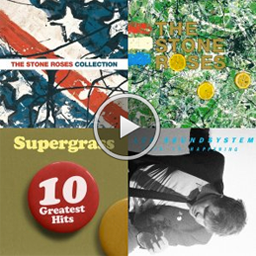 Since we started our design agency in 2008 we have been lucky enough to work with some huge clients and household brand names, and we have also been lucky enough too work with some of Derby and Derbyshire’s brightest and best. In the build up to Christmas we were contacted by St Andrew’s School, which none of us knew of, despite the wonderful work being done by a team of passionate teachers and support staff less than 10 minutes drive from our base at Friar Gate Studios. 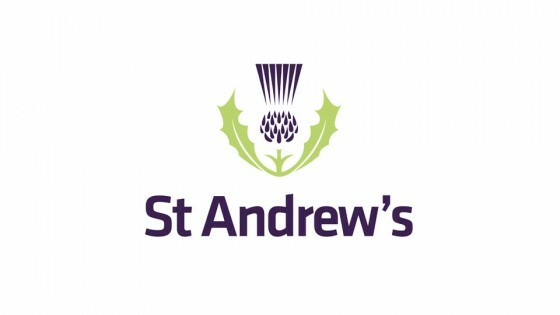 Over the weeks and months that followed our design agency was tasked with developing the St Andrew’s brand as well as the country’s first ever HE provision to work directly with a local college to develop a fully-bespoke offering for young learners with Autism and associated disabilities, Transition 2. After talking at length we developed a brief that would bring the St Andrew’s identity up to date whilst retaining its core values that the team have worked hard for over the years. 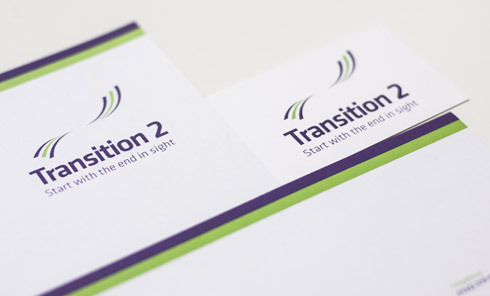 This evolution rather than revolution allowed our design agency to create a brand for the new HE provision that could borrow some of that trust and goodwill, whilst establishing itself as a leader in its field. 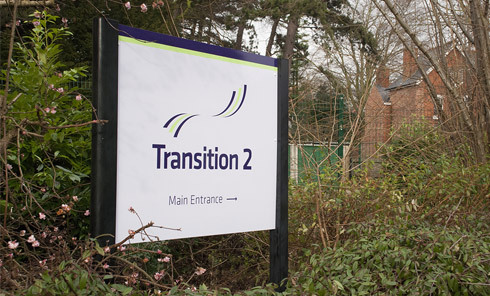 The resulting identities are starting to be used at Transition 2 and will be rolled out across St Andrew’s in the coming weeks and months. It has been great to work with people who have so much passion and believe so much in what they are trying to achieve.